‘Adrienr94_8036’ is suggesting a LEGO ‘rowing club model’. My son Anders, 10, loves to play with LEGO. Now he is old enough to build the sets himself and he seldom asks for his parents’ help (well, to be honest, Mrs B’s help, as she is known by everyone, inside and outside the family, as The Buckhorns’ ‘handyperson’). 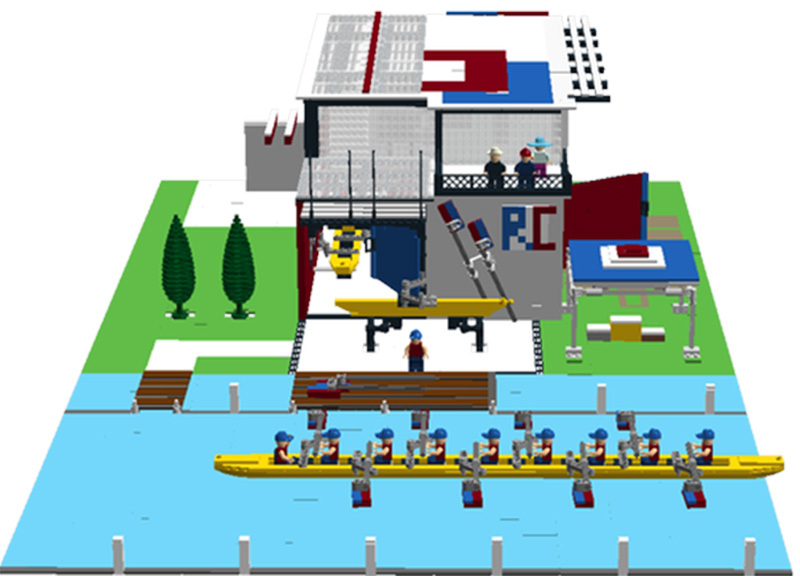 The other day, I stumbled across an interesting thing on LEGO’s website’s ‘proposal page’, a rowing club model. However, before I go into writing about this model, here is a little explanation of what LEGO proposals are. The LEGO company is open to receiving suggestions for new sets from the public. Anyone can build a model out of LEGO and share it with LEGO fans on the company’s website. After building a model, you take photographs and write a description of the project and share your thoughts with family and friends – a lot of friends, as a matter of fact. If you manage, within a year, to get 10,000 supporters of your suggestion, LEGO will review the idea, and if your model is chosen as an official LEGO product, you will receive 1% of the total net sales of the product, 5 complimentary copies of your LEGO set and credit and bio in set materials as the LEGO Ideas set creator. On 3 January 2016, the signature ‘Adrienr94_8036’ suggested a ‘rowing club model’ on LEGO’s proposal page. ‘Adrienr94’ writes that he or she is a rower and that the proposed model is based on experiences from his/her rowing club. Read more about the 2,866-piece proposal here. I strongly believe that Adrienr’s model should have the world rowing community’s support, so please go into LEGO’s website to support this idea (you have to register to be able to ‘support’). 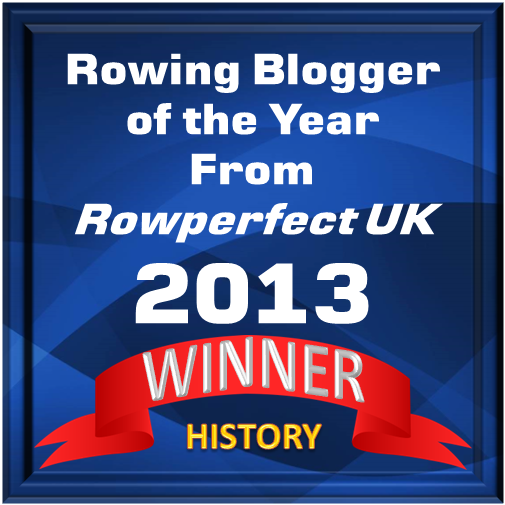 At the time of writing this, the rowing club model has 111 supporters and there are 357 days more to go. I just came to my attention that Adrienr’s model is not the only idea on LEGO’s proposal page dealing with rowing. Take a look at this.